Spectrum Art Gallery and Artisans Store of Centerbrook presents its newest exhibit on March 29th with the opening of LOL – Lots of Laughs. With new and original artwork from artists from throughout the region, LOL will make us laugh and show the humorous aspects of life. 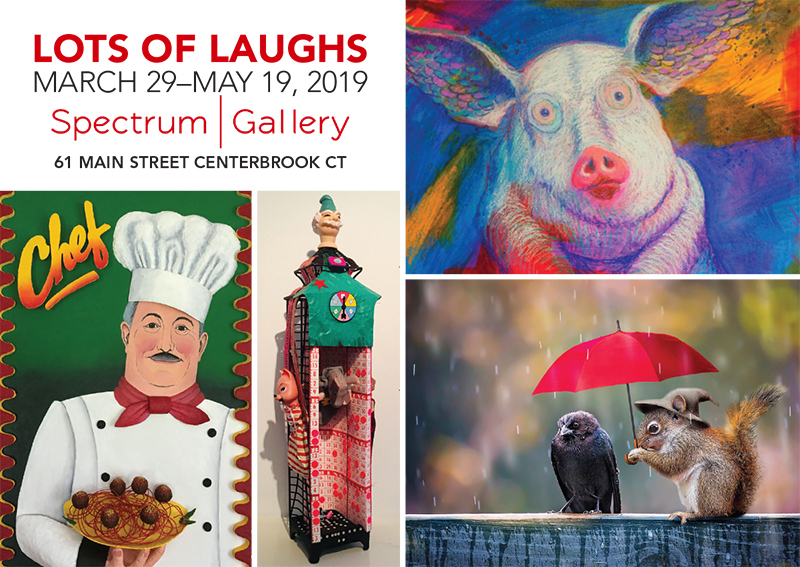 Running through May 19 and located at 61 Main Street, Centerbrook, Connecticut, the seven-week show includes an Open Reception on Friday, March 29 from 6:30-9pm and will include wine and refreshments. Also exhibiting in LOL is Cyd Gorman, an artist who works in multiple mediums including oil and acrylic painting, sculpture, photography, and mixed media (including several new ones which she presents in LOL); painter and illustrator Jeff Leedy – his first time at Spectrum – shows several bright, spirited works in acrylic and oil pastels. Also new to the Gallery is artist Jim Malloy whose work in acrylic is known for its raw style, vibrant colors and bold, abstract style. Painter, Rachel Peterson, her first time at Spectrum uses bright colors and the grain of wooden discs to evolve the faces of her pieces in the show. Maryland-based artist Kim Congdon brings to Spectrum her work in watercolor and oil, specializing in en plein air painting and landscapes, figures and portraits. Austin, Texas painter Robert Page also new to Spectrum presents pieces with an artistic style that is moody, often incorporating humor and bits of surrealism. Spectrum Art Gallery and Artisans Store, open Wednesday-Saturday (12-6pm) and Sunday (12-5pm), is an expansion of the non-profit Arts Center Killingworth which organizes classes, workshops, and summer art and fashion camps for children and teens. 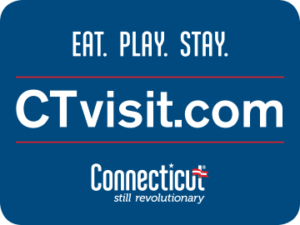 The Gallery and Arts Center also offer many artists from throughout Connecticut and beyond the opportunity to develop, present and sell their artwork both online and at the Gallery, located at 61 Main Street, Centerbrook, Connecticut. For more information call Spectrum at (860) 767-0742 and visit spectrumartgallery.org; or the Arts Center Killingworth at (860) 663-5593 and visit artscenterkillingworth.org. 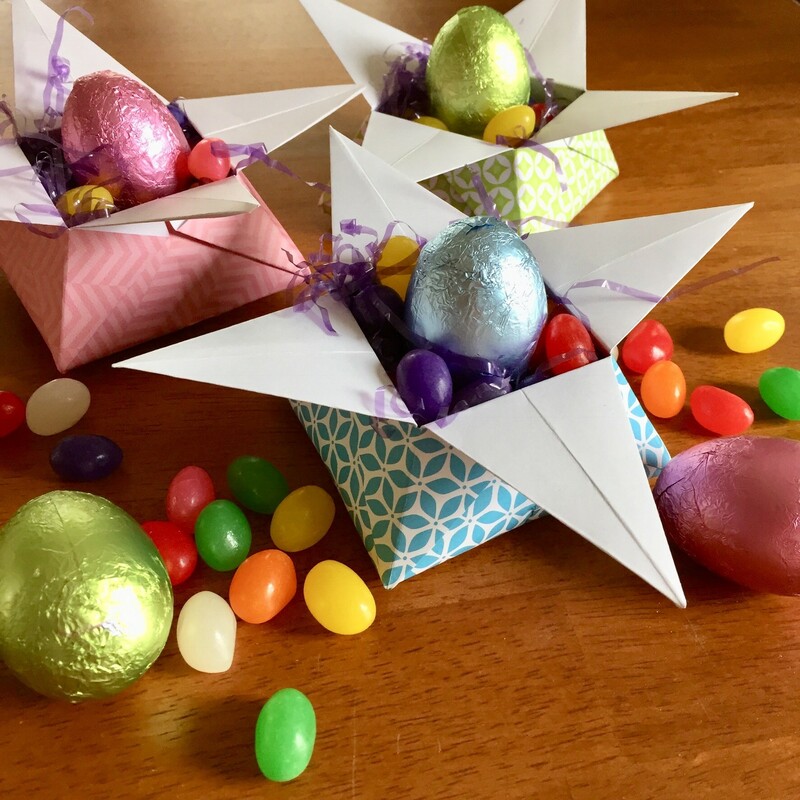 Spring Art Classes and Workshops! When you visit Spectrum Gallery in Essex Township, you'll be greeted with the lovely outdoor installation by Peter Dellert!